Jace, Cunning Castaway ($3.82) Price History from major stores - Ixalan - MTGPrice.com Values for Ebay, Amazon and hobby stores! 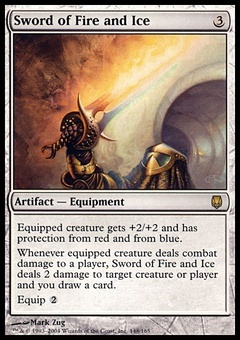 Card Text: +1: Whenever one or more creatures you control deal combat damage to a player this turn, draw a card, then discard a card. -2: Create a 2/2 blue Illusion creature token with "When this creature becomes the target of a spell, sacrifice it." -5: Create two tokens that are copies of Jace, Cunning Castaway, except they're not legendary.